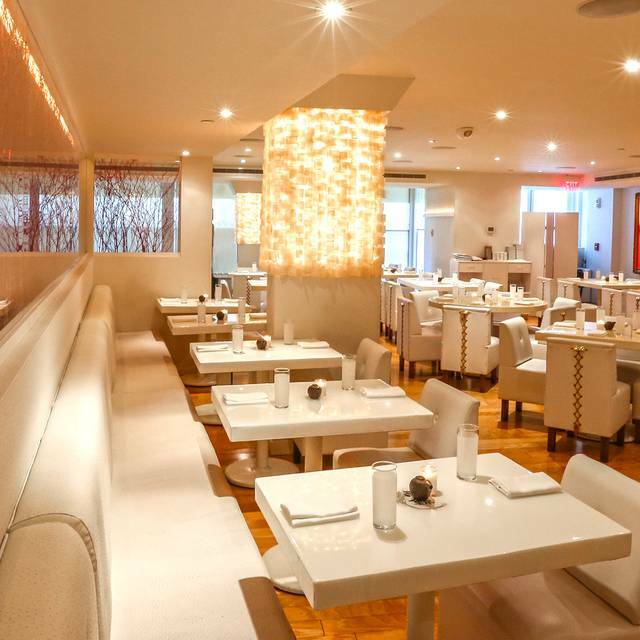 You must make reservations at least 5 minutes in advance of the time at SEI restaurant & lounge. 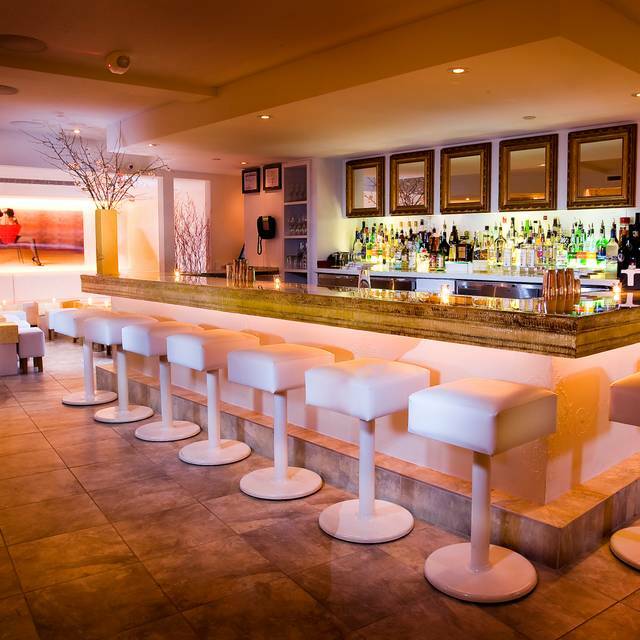 We offer small bar/lounge area perfect for corporate cocktail receptions or social get togethers. The restaurant can also accommodate up to 65 ppl sit down or 100 for reception. Please email reserve@seirestaurant.com for more info. Modern Asian small plate cuisine from award winning Sushi Master Noriaki Yasutake. The intimate space, located next to the Landsburgh Theater, features seating for 70, sushi bar seating 10 and a cozy lounge area. 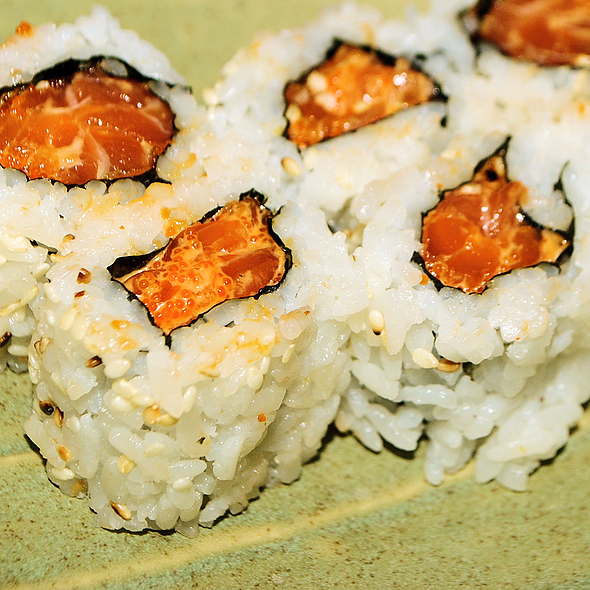 Yasutake offers his modern spin on traditional sushi, specialty rolls and Asian fare. 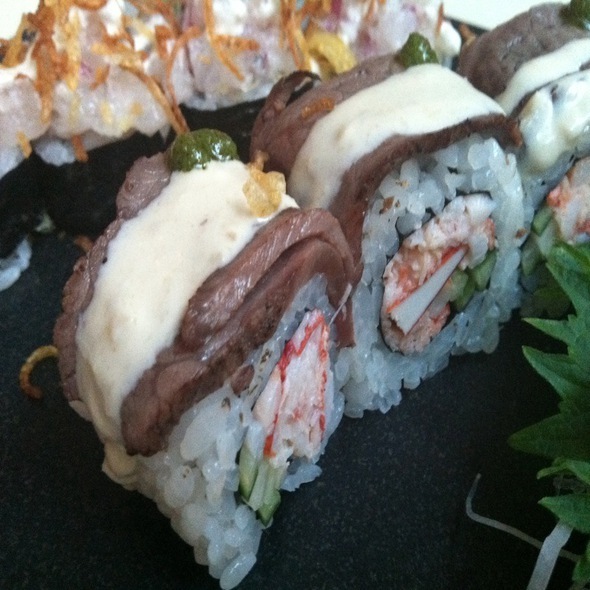 SEI offers an outstanding Happy Hour with crafted cocktail & sushi specials everyday of the week from 5pm-8pm. The only thing I did not love was how loud it was. Hard to even have a conversation at your dinner table, but otherwise the food was inventive and delicious, decor was very cool. Service was good. We were in town to celebrate two birthdays! The service was amazing!! We ordered the salmon truffle nigiri and the Hamachi with fried ginger/ smoked.... They were out of this world!! Also loved the poke roll! The kids loved the homemade crushed strawberry soda. Then to our delight, our lovely server surprised us with two bday cakes for the boys and a lovely ginger sangria for me!!! Thank you for a wonderful treat!!! the best sushi within a minimum of a 100 mile radius! Service was wonderful. The fish and chips roll is my favorite. The food, especially the sushi, was amazing. I recommend the Scallops with Black Rice. 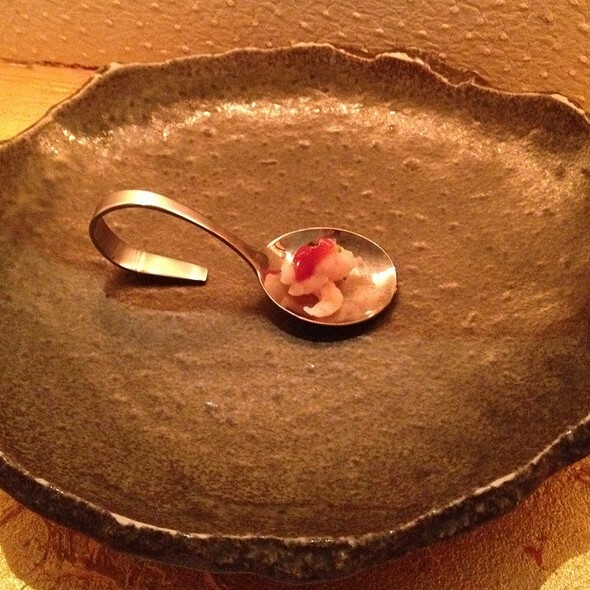 The dish was really unique and unlike anything I've ever had before. The food was really well prepared and just as visually appealing s it was appetizing. The restaurant was also really pretty! Truly enjoyed my visit. I haven’t been since they first opened. They have truly upgraded and expanded! I am so satisfied that my husband enjoyed his bday dinner here! Thank you! Had a delicious happy hour meal and drinks on a Tues eve (around 6pm). We had the spicy pickles (AMAZING! 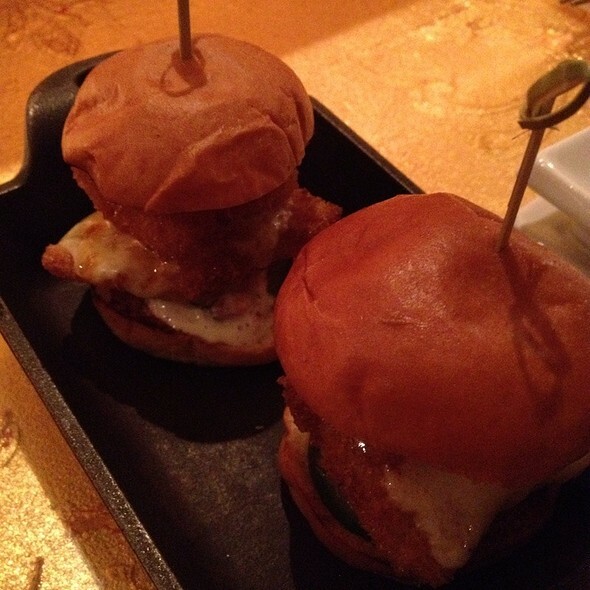 ), the wasabi guac, and the kobe sliders. We also had the Pear drink, which was excellent. I love this restaurant - it's great for a date night or for a casual friend date. The flavors were all delicious. We ordered seven different dishes and were pleased with all of them. The waiters were friendly and the place is beautiful. SEI is my favorite sushi joint! This is the loudest dinner I've ever experienced. There were a few large tables. We we seated near one and could barely hear each other. Luckily, they left half-way through our dinner. Still, our server was prompt, polite, and on point. And as usual, the sushi was GREAT! It was lots of fun; food is absolutely delicious and beautifully prepared. We both loved every bite. The service was attentive and immediate. We wanted a seat by the window but there wasn't any available when we came in. A few minutes after being seated, we spotted one, and the waiter and the Maitre d' helped us move. They couldn't have been nicer. It is noisy in there on a Saturday afternoon, but everything was so lovely, we look forward to returning. Always very good!Excellent selection of sashimi ,salads etc. I took my husband their for his birthday and we had such a great time. Nice store with good food. Unique sushi offerings, not your typical nigiri joint. Our server, Mei, was outstanding. When we noted that a particular dish had an issue, she immediately took our whole order back and had it re-done to perfection. While we waited, she gave us a free appetizer. She went above and beyond to make our experience memorable. As for the food, it was delicious. Some of the freshest sushi we've had in a while. We look forward to going back soon! Food was average. Service ok. Host very accommodating. Need more vegetarian options. Bryan was a great server. Food yummmy!! SEI is a delight every time I've gone. The food and service are consistently fantastic. 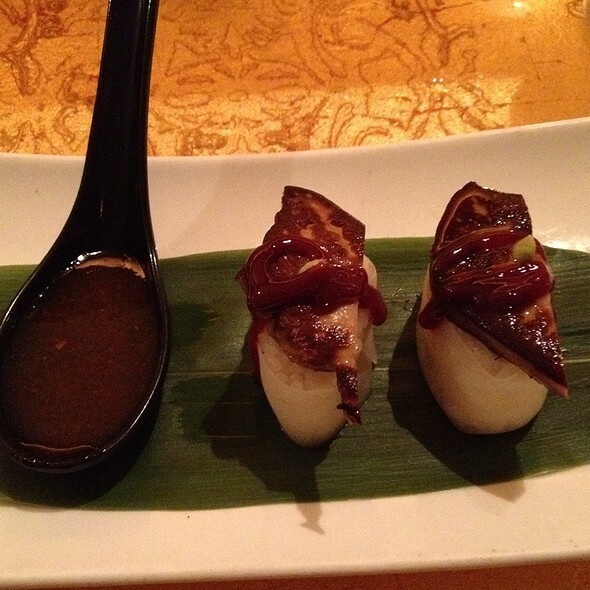 You cannot go wrong with dining at SEI. I'm a frequent SEI customer... One of the Sushi chefs just left the restaurant and I could absolutely notice the difference. SEI is my favorite DC/Baltimore dining spot. I waited almost an hour (47 minutes) to get my first bit of Sushi. I didn't eat much and had a pretty hefty bill (over $100) compared to what I usually have with the Omakase. I'll have to adjust my target for the future. Great food, great staff and just an overall great time! I will return often! I had edamames. cauliflower rice, shrimp tacos and sea salt ice. The edamames were ok. The rice was bland and the shrimp in the tacos weren't deveined. The best part of the meal was the sea salt ice. Although I received excellent service; I won't go to this restaurant again. The food wasn't up to par. Birthday lunch. The food was very good and the server overheard that it was a birthday and brought a complimentary piece of cake with a candle (to go with the dessert already ordered). Very good experience. Great food and drink, lovely restaurant and ambience. Most courteous staff with our server being incredibly sweet and attentive. She served me a 'surprise' birthday dessert!- she only knew it was my birthday because she asked for ID before serving us Sake. Fabulous brunch, great service and atmosphere! Highly recommended. Great rolls, don’t get the sushi pieces. Beautifully presented dishes, lovely service, excellent drinks. 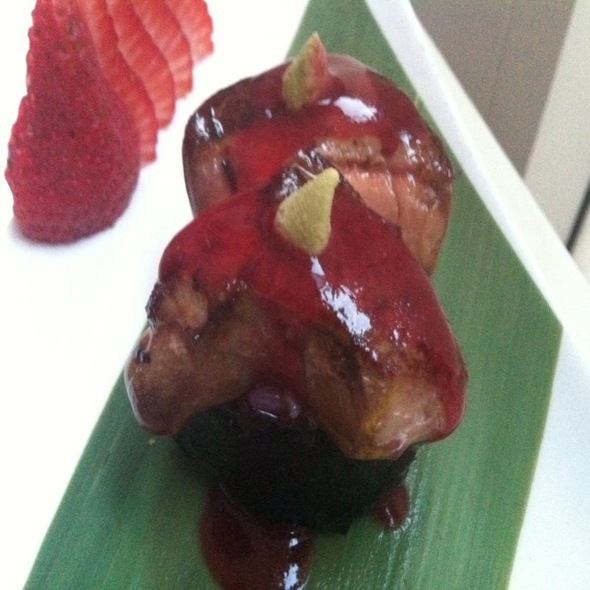 SEI provides an innovative menu using Japanese, Korean, SEAsian inspired cuisine. Go as mild or as spicy as you desire, choose from small plates to share-able platters. The Korean beef bulgogi tacos were especially memorable. Overall very nice lunch/brunch with three sushi rolls split among two people. Only minor complaint is that the rolls were a bit pricey for fairly standard ingredients. SEI is back! We stopped going a couple years ago because it seemed to be dipping in quality, but our experience this time was a total winner. 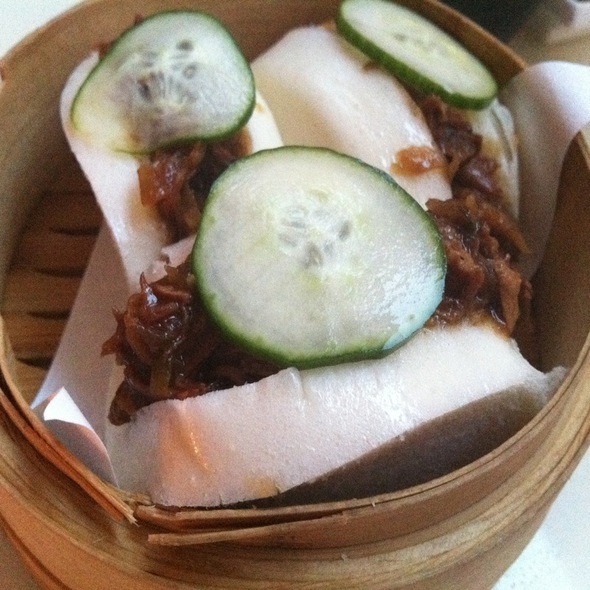 The small plates, like the pork buns, Korean short ribs, and Asian tacos, are delicious and satisfying. Any two of those would have been enough for me for dinner (but we didn't stop there). I'm a little bit of a sushi snob, so I was skeptical about that, but I would actually go there even if all I wanted was sushi. The place has a good energy, too. I'm a long time fan of SEI. I think it is a good place for a work lunch as you can actually hear each other talk. The service is great. Great experience as always here! My server Maite P was also great, I let her know I had a theater event to catch and she made sure everything was speedy and this was so appreciated! The fish and chips sushi was great! And the decor was so pretty and nice! Loved the food and the service. But it was very loud and hard to hear!! Great food! Good service. Loud in weekends but food makes up for it!